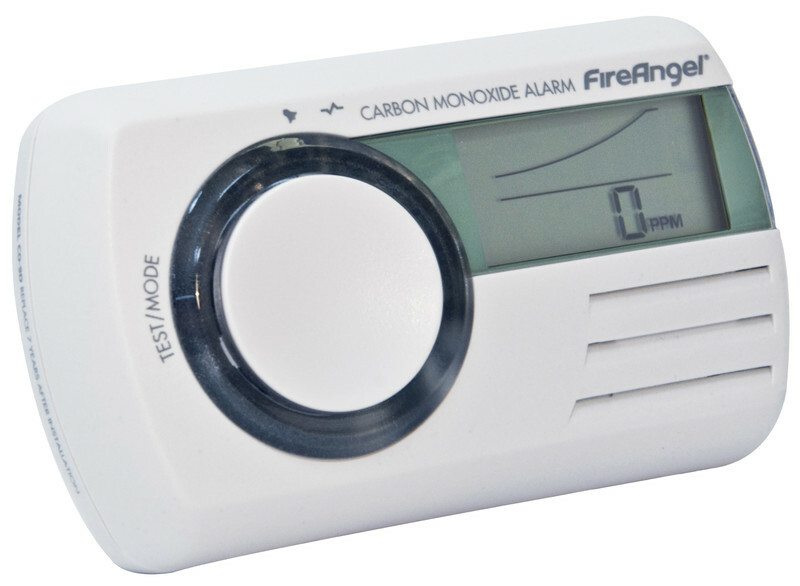 Provides early warning of the presence of low or high levels of CO in your home through alarm and LCD display. An internal power pack will power the alarm for 7 years in normal operating conditions. The digital LCD display shows low levels of CO down to 10ppm and also peak readings over the previous 4 weeks. 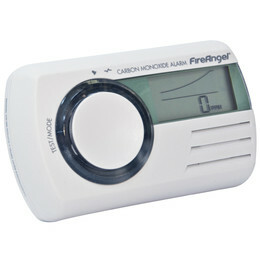 The display can be switched between CO monitor and the integrated room thermometer.